Product #18328 | SKU VL-PVC1 | 0.0 (no ratings yet) Thanks for your rating! 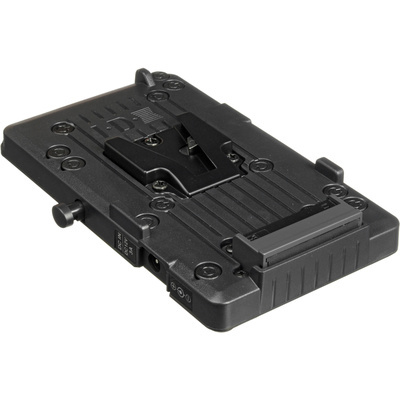 The IDX Single Channel V-plate Charger delivers quick and safe charge to your ENDURA V-mount Lithium Ion battery, thereby enhancing its operational life. The charger operates on 100-240 VAC power for worldwide compatibility, and can also charge your battery off of a vehicle's 12 VDC power supply when used with recommended adapters (not included). An LED indicator offers visual confirmation of the charge status. Built for use on-the-go, this charger’s ultra-slim profile allows easy storage between uses and simplified on-location charging.